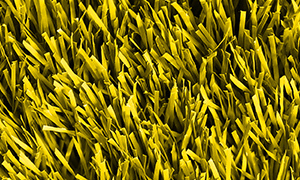 After over 10 years in the market, every installation of Matrix® Turf has been proven without failure. This highly favored turf consists of more fibers, less infill, and is made up of 2 different blade sizes and fiber colors that create a more natural looking surface with enhanced playability. 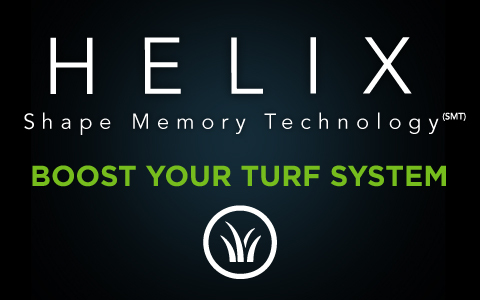 The new Helix feature is applicable to Matrix Turf. Click here for more information about Helix. Pile weight 42-46 oz. / Sq. Yd. 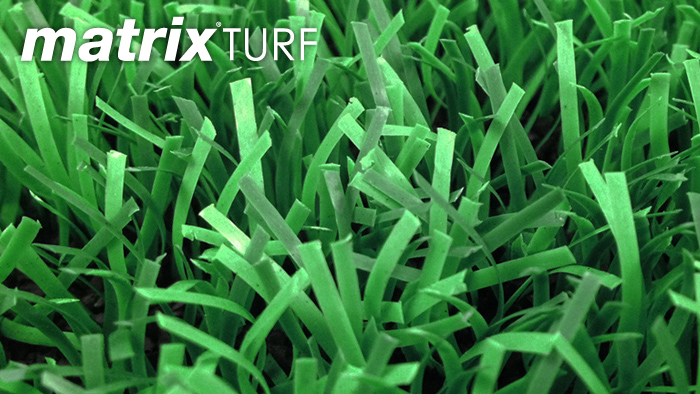 Click here for the Matrix Turf brochure.